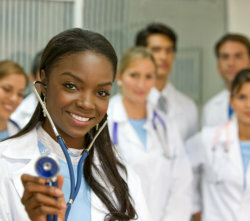 Meet our outstanding doctors at Innovative Health Clinic! Innovative Health Clinic has a team of passionate and experienced doctors who are adept at a variety of medical and healthcare fields. Their goal is to provide a personalized care experience in a comfortable environment that ensures the enhancement of patients’ quality of life. Our physicians utilize the latest in medical treatments and technology in order to exceed the needs of the people we serve. We urge you to stop by and meet the brilliant professionals behind our clinic’s success. For questions and inquiries, please don’t hesitate to call us at 623-399-9645. You may also send a message to clinicinformation@innovativehclinic.com.